While full-length features will go all out in terms of marketing associations, there will be a strategic effort to tie in pre-release, release and post-release film content to drive audience engagement. This strategy will be used more creatively for movie marketing and build up. Leveraging celebrity popularity will be closely tied to a thriving digital ecosystem; thus, creating a conducive environment for content-driven film promotions for brands to capitalize and invariably engage via a robust social media conversation. While the past couple of years have exemplified the necessary role of big data, targeted movie marketing as an avenue benefits from the rich marketing data accumulated from both digital and traditional media. Harnessing psychographic data will essentially lead to even smaller and medium budget films to grab a precisely engaged audience. 2016 paved the way for this trend and 2017 will only define it to a cleverly adapted manner. 2017 will bring the spotlight on disruptive trends in the way bids are traditionally made for media rights; considering multiple media rights are up for renewal. As is the case in every industry and realm, digital and social platforms are expected to take long terms positions to build, engage, influence and disrupt the consumer mindscape and consumption pattern. Sports programming will keep challenging technology norms and further enhance the quality of broadcast and webcast. Sharp, interactive and trendsetter modes of sports programming will help foster fan-hood on a social and individual level. 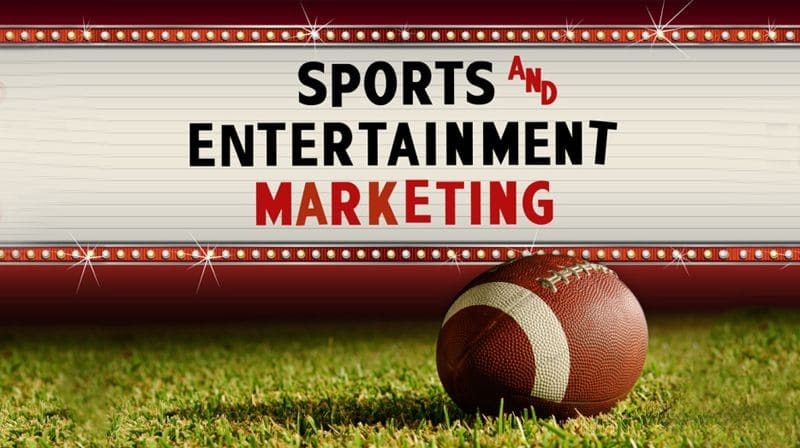 While the focus is on the consumer and trending platforms of consumer engagement, sports programming will also be heavily relying on exacting media rights and ensuring that a holistic media plan is actioned that ties in all new platforms together. Marketers will work vigorously to challenge the current measurement metric of the single-minded focus based on media valuation. A confluence of Big Data and Technology will help transform the measurement process to capture the true potential of sports and live properties in forms of broader contours/dimensions of consumer impact and better linkage to brand and business. Sports CSR to witness an investment over Rs 100 cr. An amplified focus on grass root programs for emerging sports and talent will guarantee a boost in not only new categories for corporate investments in sports but will also open new cash reserves for sports under the head of CSR. With 30% YoY growth, Gaming may have been an international player for quite a few years. With over 19000 registered gaming professional players in India, 2017 will witness the launch of at least two eSport leagues that will kick-start momentum in the gaming community and beyond. Broadway is not just a cultural attribute of the West anymore. India has been absorbing and making the most of large format stage shows. The Indian audience is also willing to pay the premium for a quality experience. Since content is king, a worthy consort is production value, which the Indian theatre circuit is investing in. This coupled with a keen interest of sponsors for off beat properties can drive positive conversation around Indian theatricals. Better infrastructure, implementation of single window clearances and an established, additional support to host large format events will have an exponential effect on bigger, bolder, international music icons redirecting their routes to India to entice Indian fans. Over 200 days of live action in various arenas, especially large stadia are the evidence of the gargantuan rise in popularity of sports, musicals and theatrical live events. Over 10 million people are in attendance annually at such events; with the outcome being that stadia naming rights will announce its presence with a bang in 2017.